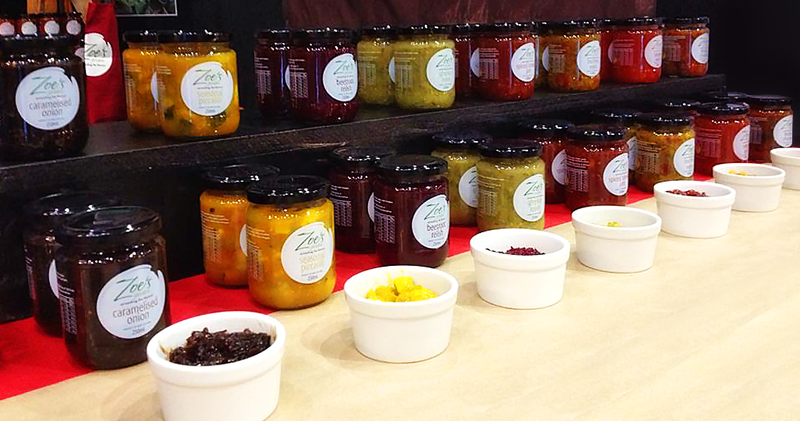 What’s the story? 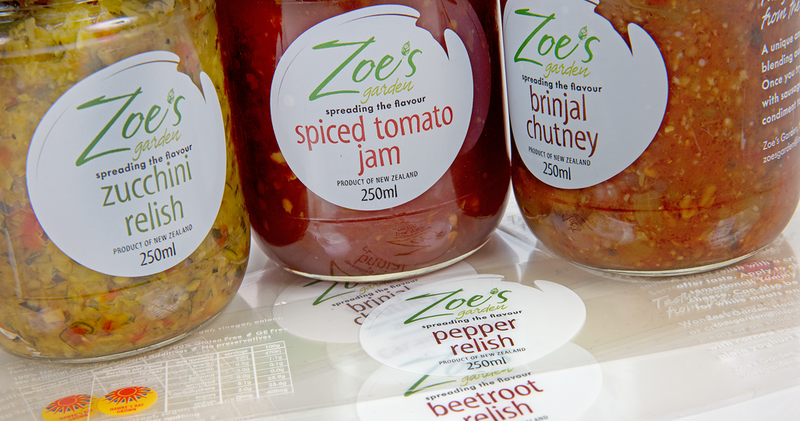 Producing hand-grown, artisan relishes and spreads, Zoe’s required a brand and label that was simple; that harked back to the essence of Zoe’s traditional values. 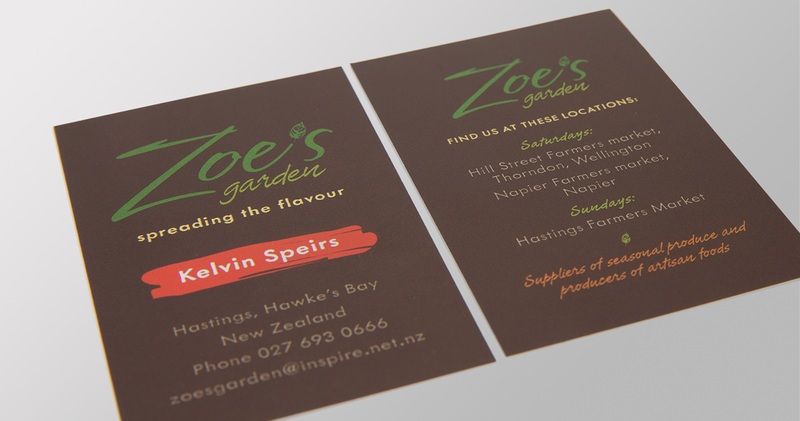 A large product viewing area in combination with a loose handwritten style evoked a straight-from-the-kitchen feel. 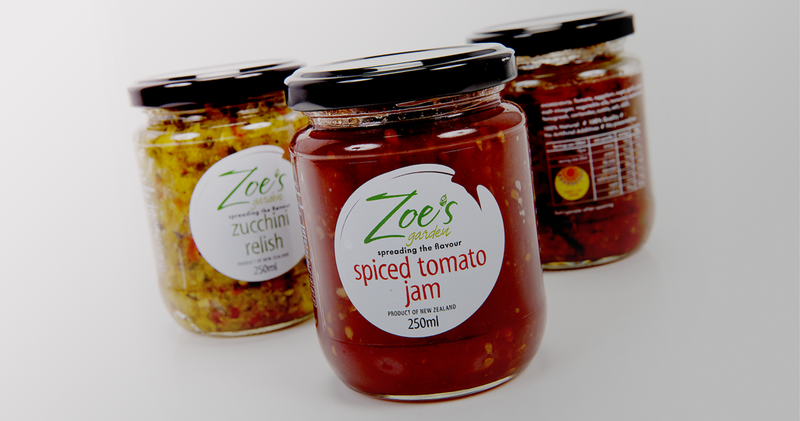 Zoe's 'spreads the flavour', is fast becoming a popular condiment to almost any dish.